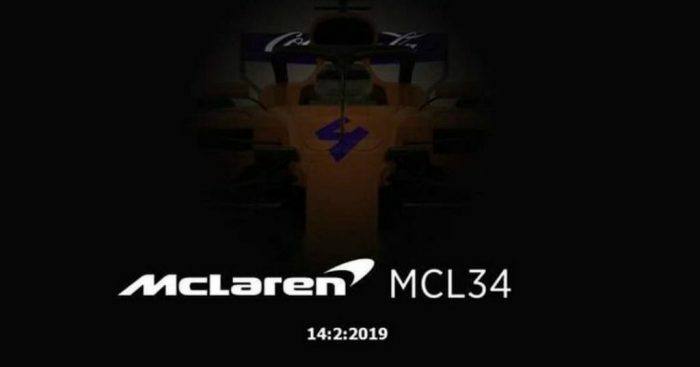 McLaren may have possibly jumped the gun too early by revealing a little look at their 2019 challenger. 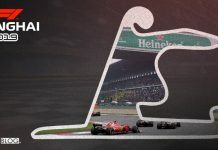 February 14th was the date of the official launch of the McLaren’s car for F1 2019 yet today a new header photo appeared on McLaren’s Facebook page before it was promptly deleted. 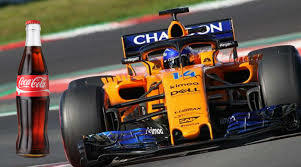 It appeared to suggest the papaya orange livery is there to stay but also proposed that McLaren have finalized a long-term sponsorship deal with Coca-Cola. In fact in the deleted photo the Coca Cola logo appeared on the rear wing. McLaren and Coca-Cola initially became partners late into the 2018 season, with Coca-Cola and its sub-brands appearing on the cars at the USA, Brazilian and season-ending Abu Dhabi Grands Prix. 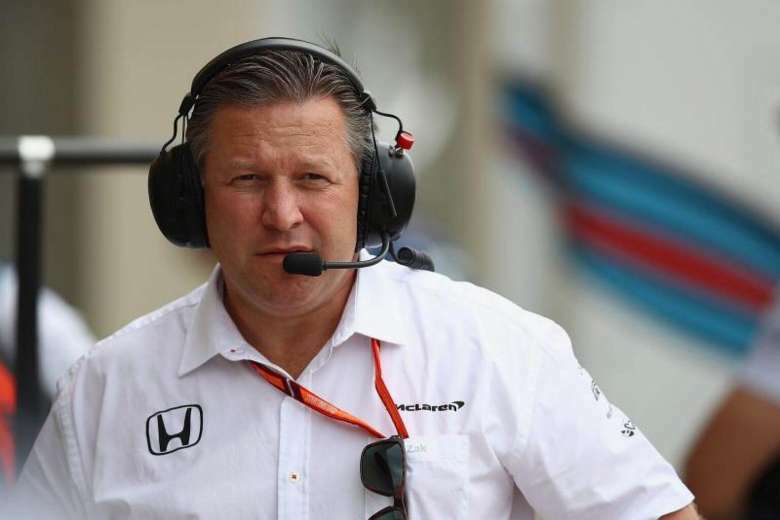 Zak Brown, McLaren’s boss revealed at the Autosport International Show that new sponsorship announcements were on the way. “Corporations are a bit nervous to invest long term because they are not quite sure if something happens over here what does that mean. We were fortunate to bring on about five new partners last year, and we’ll announce another at least two this month that we’ve signed so we are making good progress.” Brown said.